Looking for a great, easy Party theme?? 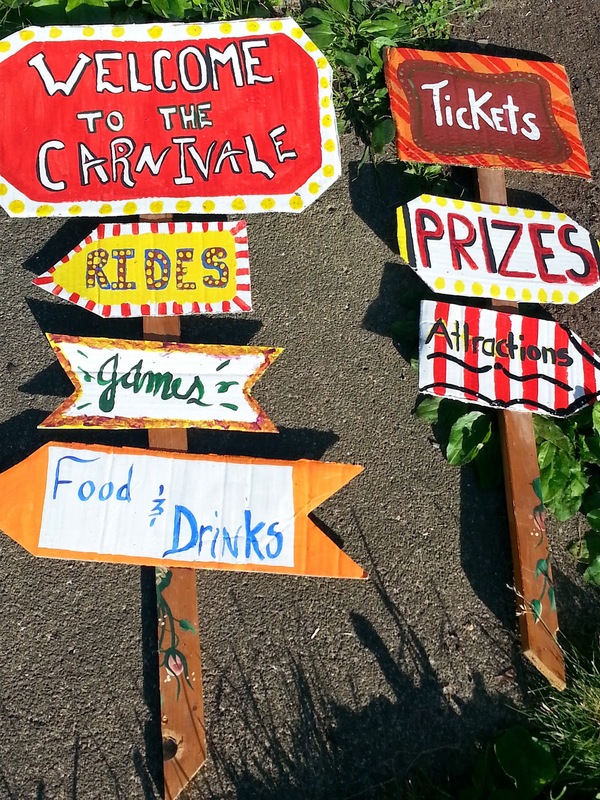 Create a Circus Themed Party with these following tips tricks & ideas. Check out how to create these signs here. These little bags you can pretty much find anywhere at inexpensive prices. I purchased these at garage sales new in packaging, Micheal's & Dollar tree. I just filled with microwaved kettle corn. Since this was a Toddler party I kept the games rather "kid-ish". Can toss was another great game we played. I just wrapped craft paper over cans. Super Easy & Cute! The last game we used was Ring Toss. Covered Water bottles and tossed pipe cleaners from a craft store molded into "rings". 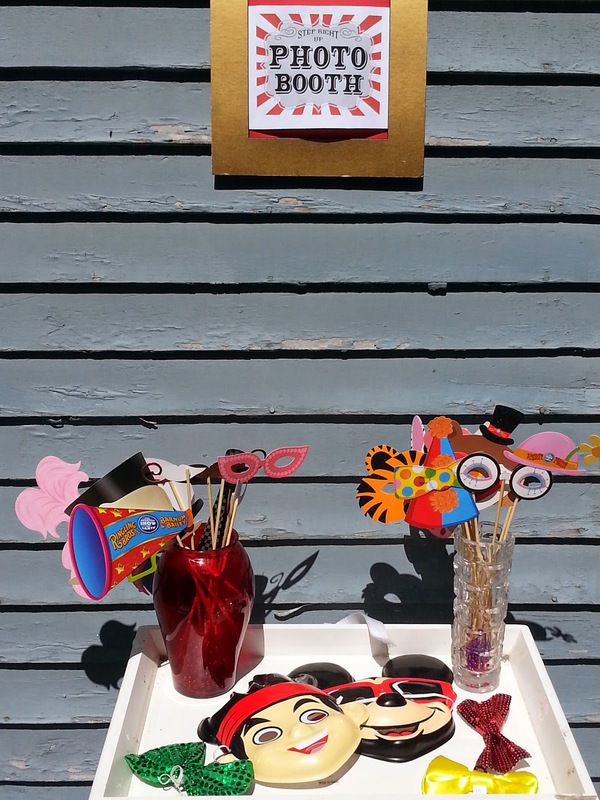 Every kids Party needs a "Photo Booth" area. This just gets the kids & adults laughing, smiling and entertained for a good amount of time. Check out local craft stores for props! Here is what it looked like after all the little pieces were put together. I just love how this turned out!! Wait until you see the fun pictures we created using this setup! That looks like so much fun... Kids love circuses! I wish i was more creative like this. That would be amazing for kids! Except for the ones that have a fear of clowns. Wow! Great fun. So creative. Who doesn't love a circus? Wow! Aww! 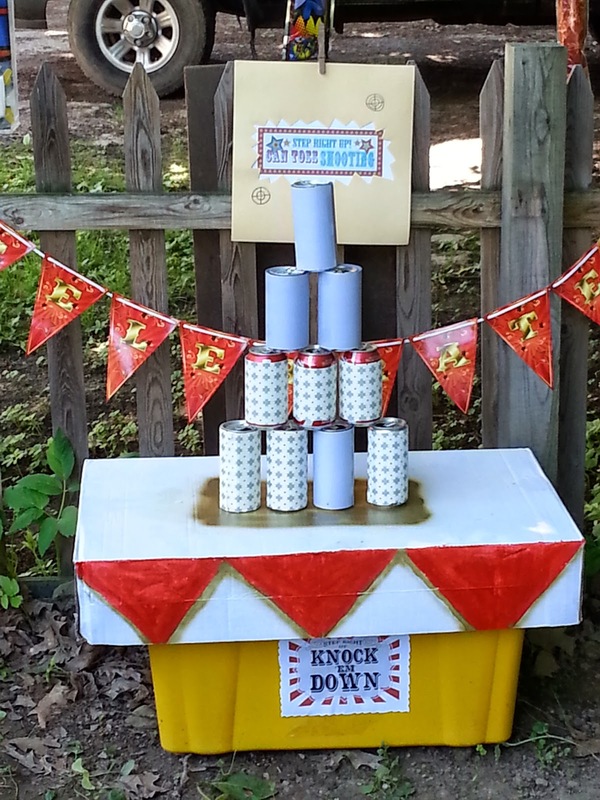 What a fun and creative party theme. Any kid would love this. Looks like a great party theme with so many choices. Love all your pictures. What great ideas, love what you did with the window (mouth) very creative! These are some awesome ideas, looks like lots of fun, my favorite would be the photo booth. Fun ideas! I love the photo booth idea. You are very creative. Very cute! I love home birthday parties, I swear they are more fun for the kids. This is so amazing. I love how you set everything up. I can't wait to see more photos. Bookmarked for future reference. I might just be able to use this in one of my events. Thank you for sharing some inspiration. These are great ideas! I can't wait to throw Baby Mash a party! 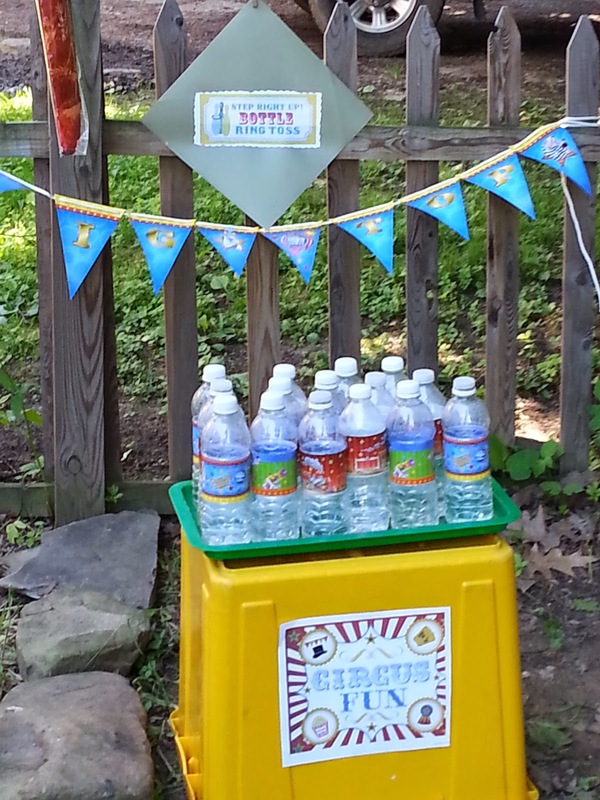 What a terrific idea for a kids birthday! Love all the games, they look so authentic! 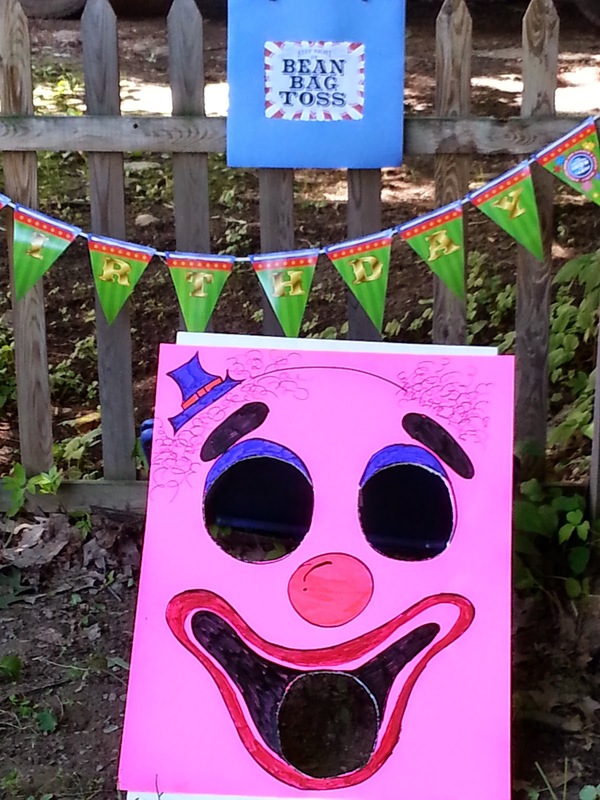 Most children's party has a clown so it might be a good idea to have a circus themed party. I love this idea! A friend of mine had a circus themed party for her toddler a few months ago and I could not get over how adorable it turned out. 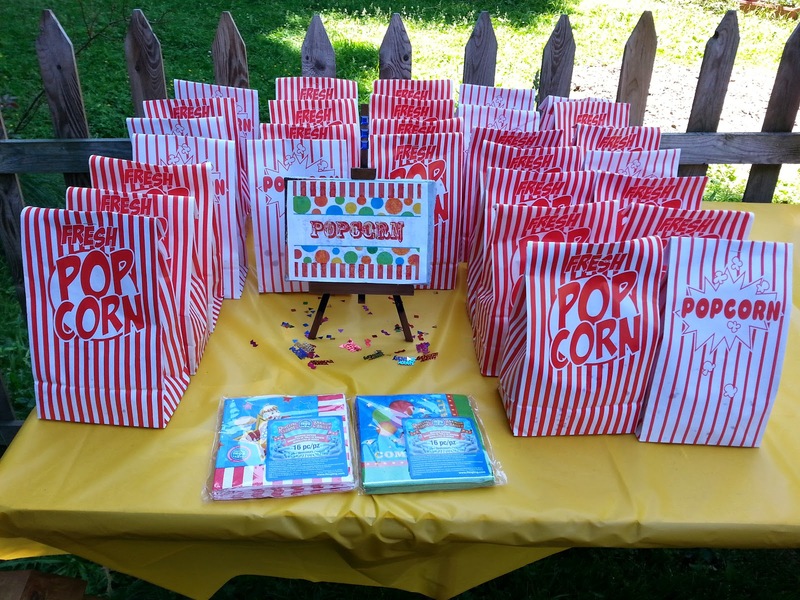 Love the popcorn bags. This is a great idea.. It looked like it was a fun party. Awesome! I'll pin this to my DIY parties board! Thanks! Very creative and I love the circus theme. My kids would have loved this when they were little.Thanks for sharing. This is so cute and creative. I pinned it. I hope to use it soon. Everything is awesome. I love the idea of a circus themed party too. I love the bean bag toss and photo area! You turned this into quite the party! The only question I have is why wasn't I invited. Lol. You did an awesome job with this piece. Thanks for sharing. 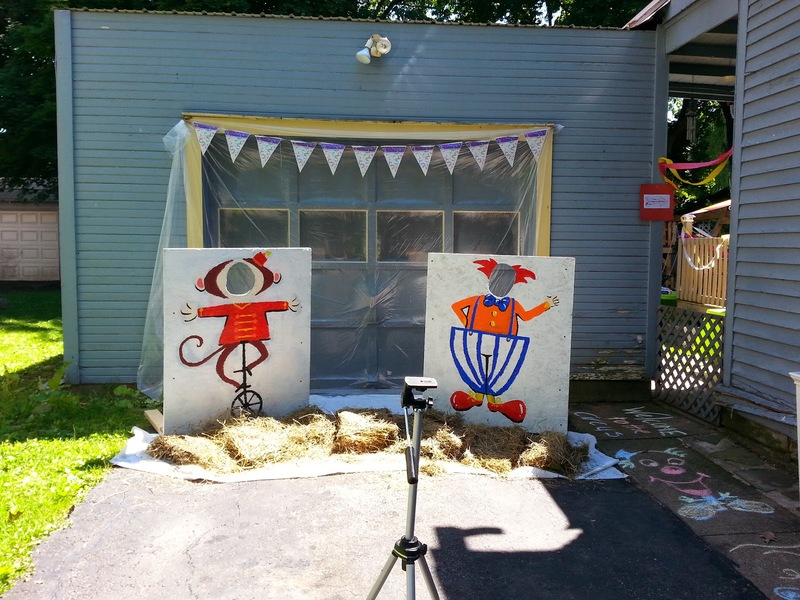 a circus-themed party will surely be an instant hit with the little ones! those are really clever + creative ideas. thanks for sharing!